Genuine were recruited to identify and introduce a target database including Scottish and London bloggers, press, media and influencers to increase brand awareness and drive traffic to the heritage brand's Scottish stores, collections, Shoreditch pop-up store and ongoing kilt-fitting service. 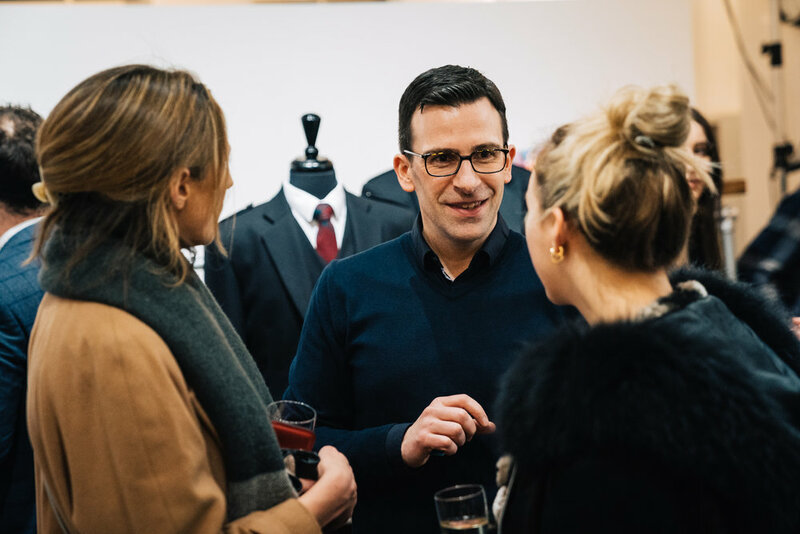 The increasing trend of London gents looking for Scottish formalwear for weddings and special occasions has spiked in the past year and such demand prompted the heritage brand to expand their fortnightly fitting service by introducing the new pop-up shop in Shoreditch. Promising to provide an authentic Scottish kilt fitting experience in the heart of London, the pop-up showcased MacGregor and MacDuff’s high quality Scottish craftsmanship and beautifully woven distinct kilts and accessories which are worn across the globe, alongside their Exclusive Tartan Ranges and new Heritage Collection. With over 4,000 tartans and the unique MacGregor and MacDuff Signature Collection to choose from, their designs are woven using artisanal skills passed down from generations of kiltmakers. MacGregor and MacDuff continue to bring an exclusive, authentic Scottish kilt fitting experience to the heart of London with their fortnightly kilt-fitting service at the Courthouse Hotel Shoreditch. This exclusive service brings Scottish style direct to the doorsteps of grooms, groomsmen and gents living in and around London and the event was attended by Scottish Wedding Directory, Off The Cuff LDN, Country and Town House Magazine, Yahoo Style and WattsWhat Magazine amongst and the London launch evening was featured on Everyday Man, Whimsical Wonderland Weddings and Menswear Style. Booking can be completed online on the MacGregor and MacDuff website, by telephone, in-store or by emailing London@macgregorandmacduff.co.uk. Alternatively, visit https://www.macgregorandmacduff.co.uk/london-kilt-outfit-fitting.